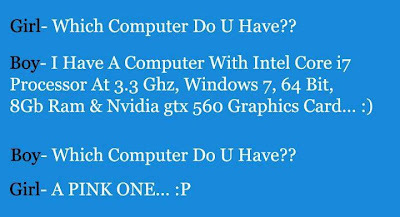 Browse » Home » JOKES , Smile Corner » Which computer do U have...??? 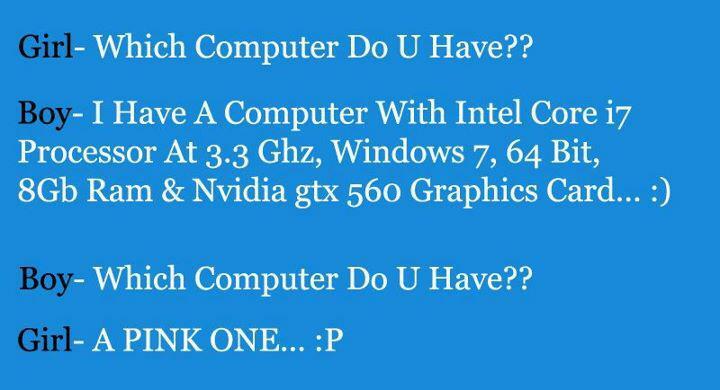 Which computer do U have...??? How many of us know this guy?